Weigh In: I lost 6.6 pounds for a total lost of 48.8 pounds lost. 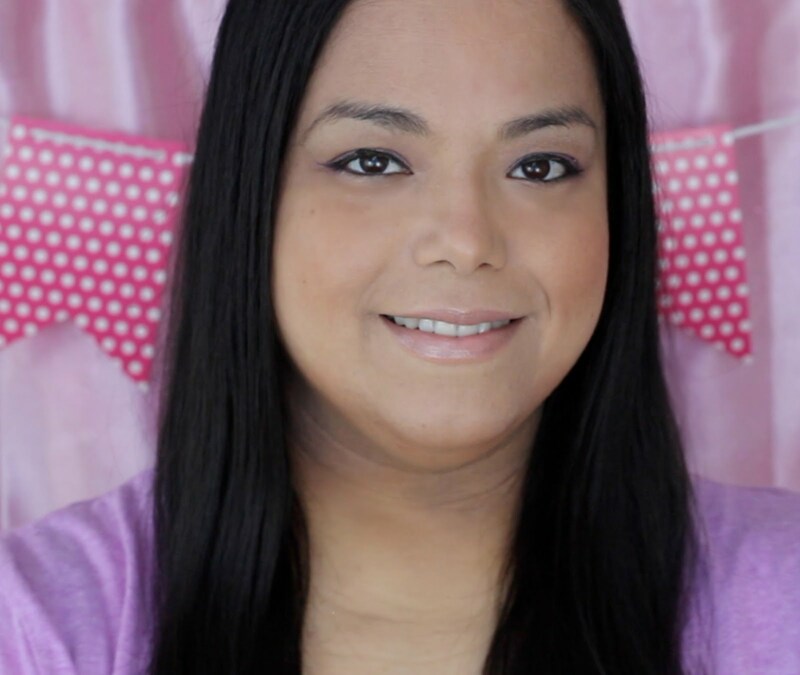 I had a silent goal of losing 50 pounds by my daughter's 2nd birthday. Her birthday is on Sunday and I think I am going to make it! Nutrition: On Monday I had a moment of weakness and had pizza and soda. After that I jumped back on track and completed 6 days of the Dr. Oz Diet. I even went out to Applebees on Wednesday and had one of their healthier meals. It was actually pretty good and filling. Fitness: I went to the gym two times and had 2 long walks. I did get to try the Arc trainer and did 6 minutes on my first try. It was a bit difficult when the back of my right knee started to tighten up. I also did the elliptical and treadmill that day. The next gym day I got up to 10 minutes on the Arc trainer and did 25 on the elliptical and 25 on the treadmill. I am really enjoying the "me" time I get at the gym. I didn't do any strength training so I really have to work on that this week. 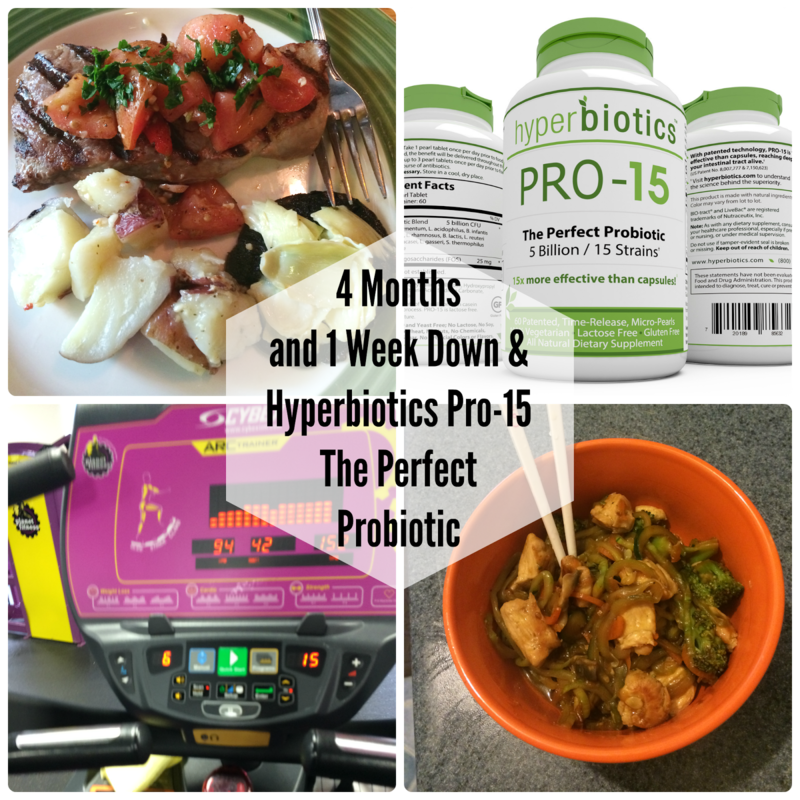 I got to try the Hyperbiotic Pro-15 Perfect Probiotic and in my opinion it really is perfect. The first thing I love about the Pro-15 is that the pill is tiny! I have tried two generic brands before the Pro-15 and the pills were so big that it was kind of hard to swallow. It works so well that that it releases the good bacteria slowly instead of in one shot like most probiotics. The slow release prevents any upset to the stomach like bloating. Sometimes I would get bloating when I took the generic probiotics and I didn't experience that when taking the Pro-15. I truly believe that taking the Pro-15 everyday this week really helped bump up my pounds lost. I tend to lose more weight when I take my probiotics everyday than when I forget and miss some days. 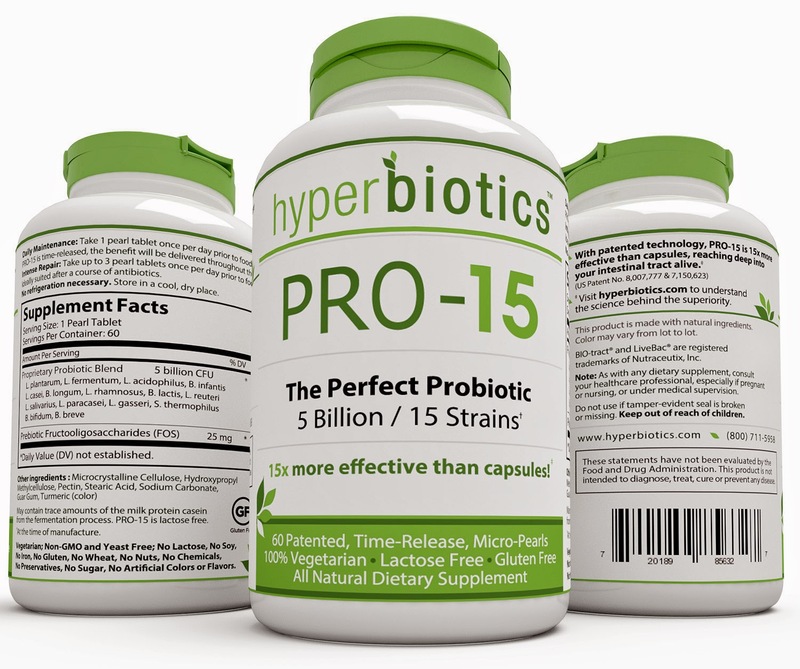 If you are looking to take a probiotic I highly recommend the Pro-15 Perfect Probiotic. 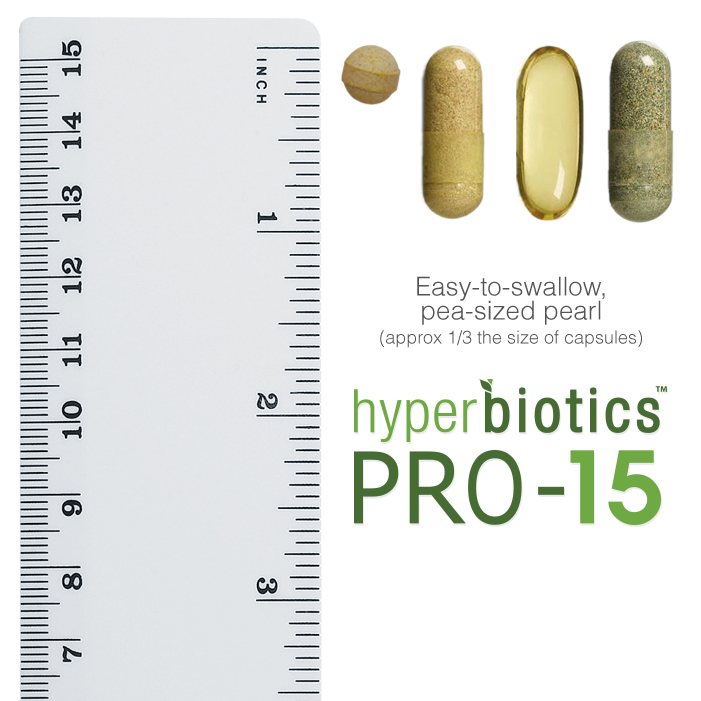 You can find out more on their website: http://hyperbiotics.com/ and order it from Amazon. Go to the gym at least 3 times + a long walk (2 gym days and 2 long walks) - GOAL MET! Try Arc Trainer - GOAL MET! Dr. Oz Rapid Weight Loss Plan - GOAL MET! Go to the gym at least 3 times + a long walk (or exercise video) - GOAL MET! Congrats. What an achievement. Keep it going girl. You got this! Congratulations on your hard work paying off!! That's awesome! 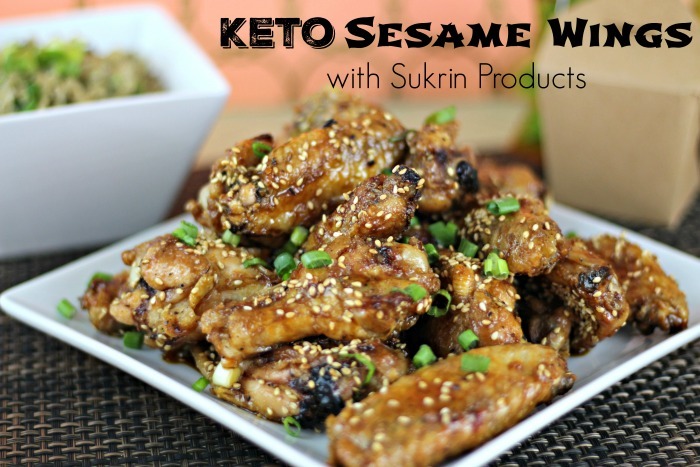 Fantastic on the weight loss! Keep it up!! I am glad that you are also feeling great about yourself and healthwise. Watch those knees-be careful. That is awesome that you made your goal. Wow. So amazing. Once you get started on a journey and maintain your focus, you are literally able to astound yourself! 50 lbs is quite an achievement. Congratulations. You are incredible! Good for you - keep it up! Congratulations on your weight loss--so inspiring! I love accomplishing goals--working on my own. Great job! Great job! I'm sure you're happy seeing these numbers. It is great to see the hard work pay off. I like the small pill size--and so would my Mom who takes one of those giant gaggers every day. Going to share this info with her! Good for you! I am nearly 6 months down. It gets easier as it goes, doesn't it? Keep it up, you're doing great. Congratulations!!!! I had a weight loss goal for this summer and got sidelined by what turns out to be a serious nerve problem. Warning to all those exercisers out there, if you face persistent pain after exercise go to the doctor! Happy birthday to your sweet girl. Kudos to you for getting healthier for her -- and yourself, of course. Wow! I am so glad that you made your goal and you are doing it the right way. I am sure you will be able to keep it up!!! I am so happy for you and your family on your new healthy lifestyle. Wow! You should be so proud of yourself!! Keep up the good work and keep us informed! Congratulations on your weight loss. I just restarted my nutrition and exercise routine myself. I hope I am as successful as you have been. I love that its a small sized pill. I can no longer stomach those huge things. Off to check out the diet too. I need to get myself back on track. I think allowing yourself to have a little cheat now and than is okay... Everything is fine in moderation! I have completely cut pop, sweet and salty snacks out of my diet for 3 weeks now, but I will occasionally allow my self to indulge on a tiny piece of cake or a scoop of ice cream at birthday parties and such. I feel that if I deprive myself too much I may just stop altogether and I don't want to do that... AGAIN! Good luck on meeting your goals. The probiotic can really come in handy in protecting the system. I like that it is so small making it easier to swallow. I like that you only need to take one each day too. Goals are really the only way i lose any weight.. I know you will make it before Sunday! With this kind of dedication it is no wonder that you have been able to lose weight. Great job!! Your doing awesome. I am challenging myself too outdo myself each day. I use a fitbit flex and I track my steps and each day I have to increase them from the day prior. I am currently on day 2 of 100. Your Doing Awesome Keep Up The Good Work!! Congratulations on the weight loss. I know how hard losing weight is ...I struggle with weight issues myself. You are doing great! Congrats on losing so much weight! I'm on the weight loss journey again full blast. I am not doing so well. Your post is motivating. I love that you set goals for yourself for each week. Wow, that is amazing that you've lost so much! Now just keep it going and maintain that! Good luck in making your goal on Sunday. My kids are really into Probiotic. Thanks for sharing. Congrats on your success. since it is slow release do you still have to take it at every meal? these sound great, wonder if you can take them breastfeeding. Wow! 48+ lbs is amazing! Congratulations! Congratulations again for being on track with your goal. Congratulations on the weight loss! You are only human so it is okay to slip and have a slice of pizza! No one can judge you for that. We are human and well pizza is awesome!!! Keep up the amazing work!!! This is fantastic and I hope you make your goal date. But if you don't, you have still done so incredibly well! Love the goal keep up the good work and congratulations. I haven't heard of the Pro-15 before. I could probably use something like that for when I start working out!